Iran is seeking to attract attention and interest of foreign investors deterred by both West-imposed sanctions and cheap oil as the country’s President is trying to come up with policies designed to boost the economy. Tehran is currently in negotiations with the international community over its controversial nuclear program. The government is trying to finalize an agreement that would lift the sanctions that have negatively affected Iran’s oil industry. It is estimated that the country’s oil exports have halved to just 1 million barrels per day since 2012. In order to be ready for the deal, Teheran has already circulated new drafts of oil contracts to international companies seeking to attract businesses once the country gets rid of the sanctions. Deals with foreign firms should also help Iran revive old oil fields and develop new ones. However, Teheran is not certain about the outcomes of the nuclear talks. In any case, the contracts that Iran is offering now are much more favourable for foreign companies that those offered by the country prior to the sanctions because Teheran suspects that many firms could hesitate to sign even a preliminary agreement. Companies might thus need greater persuasion and more incentives to invest in Iranian fields due to cheap oil and the shaky relationship that the country had had with foreign oil investors in the past. 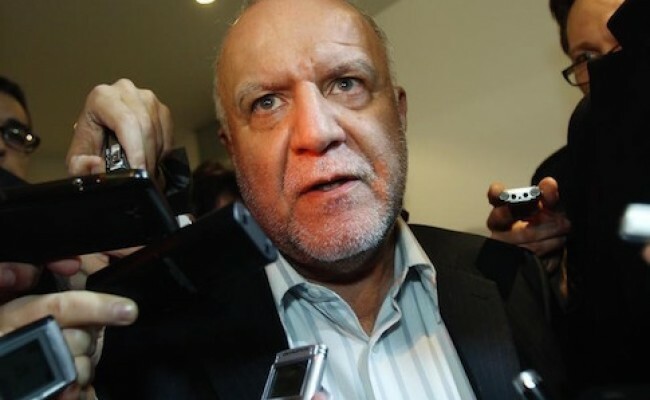 According to a senior official of the Iranian oil ministry, “the new contract is more competitive than other oil producers. It provides higher potential profits and lower investment risks”. The new contracts will also be long-term, with durations of up to 25 years. Previously, international investors were only allowed to be involved in exploration and development of oil fields under buy-back contracts. As such, they were paid a fixed rate of return, remained contractors without rights to the fields, and did not own the assets.